We spent a fun weekend camping at Millersylvania for Halloween this weekend. Our main goal was to visit Lattin’s County Cider Mill. 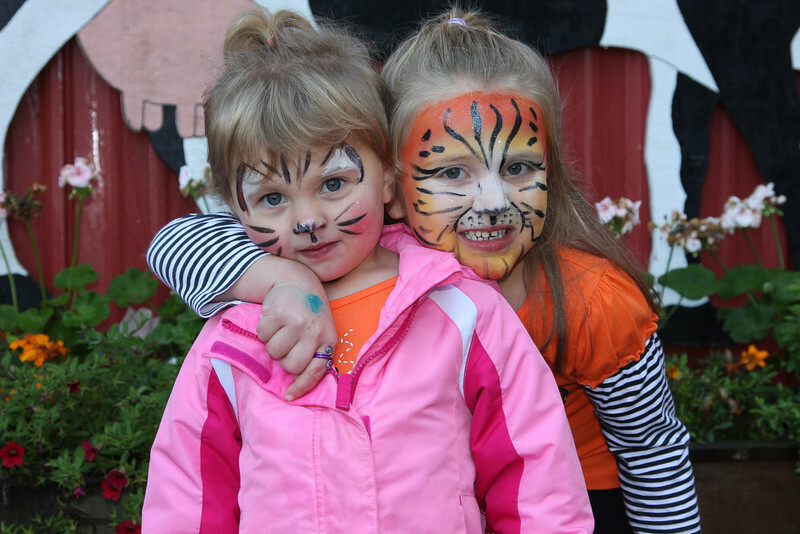 We had a blast playing games, petting animals, feeding animals, eating a ton of really good food, face painting, and picking pumpkins at the pumpkin patch. After dark Mark, Bob, Justina and I hit the haunted corn maze down the road. First time I have ever done that and it scared the crap out of me! Some picks from the weekend…there are many more on our photo site. 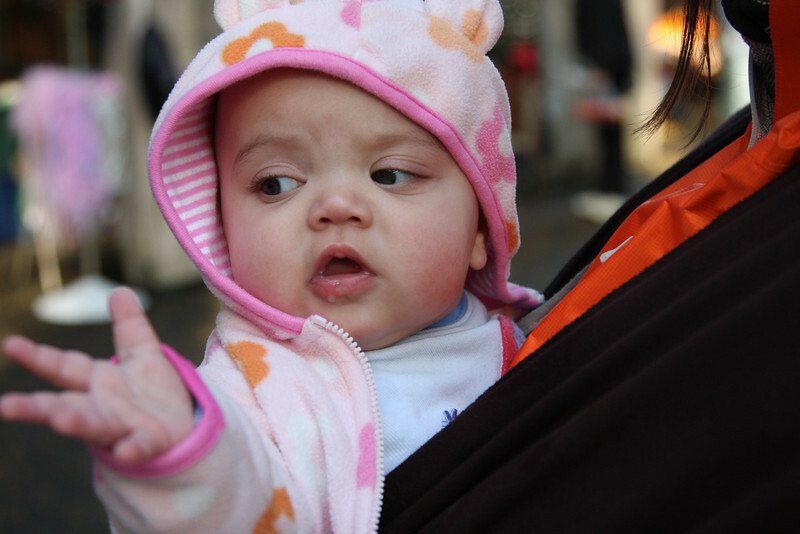 Not sure what she saw but it totally looks like she is waving at someone. 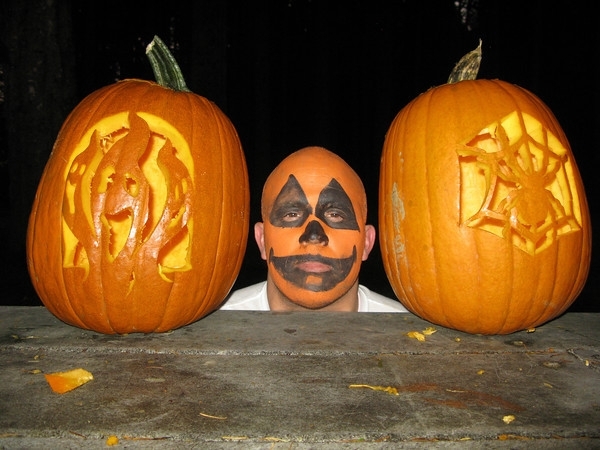 The kids weren’t the only ones that got their face painted…Bob looks like a crazy pumpkin head. I love this little girl so much!!! 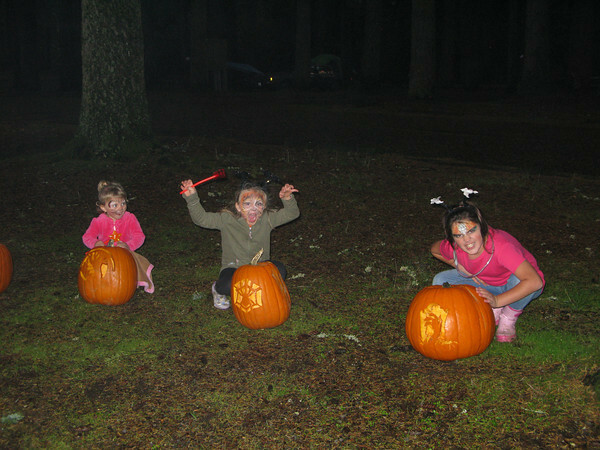 Kiera, Grace and Abbey with their carved pumpkins. 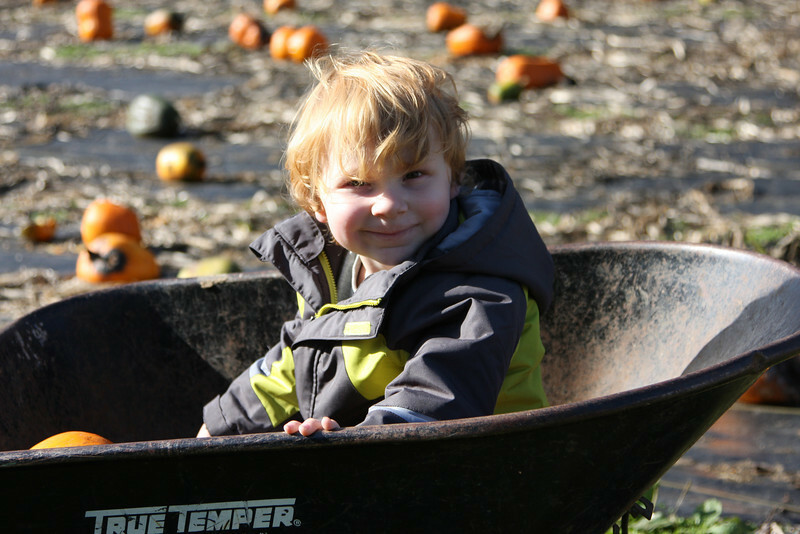 I was so excited that Uncle Randy, Aunt Nancy and Cousin Magnus were able to join us at the pumpkin patch! Sky’s first Halloween costume! 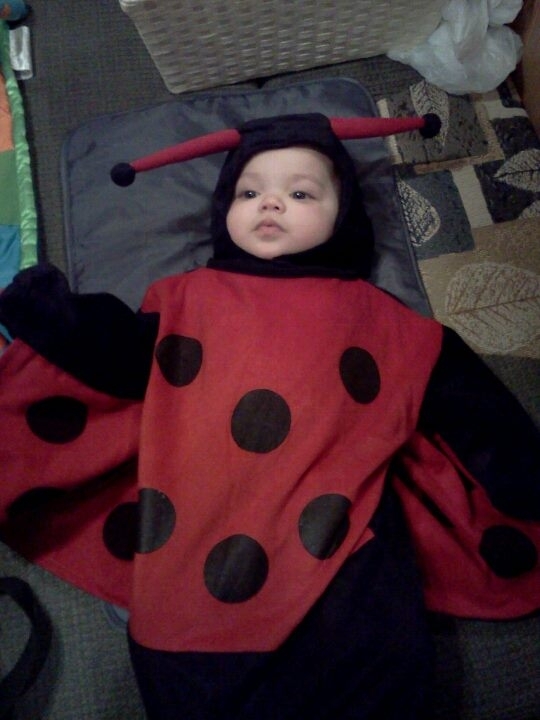 Our cute little Ladybug!